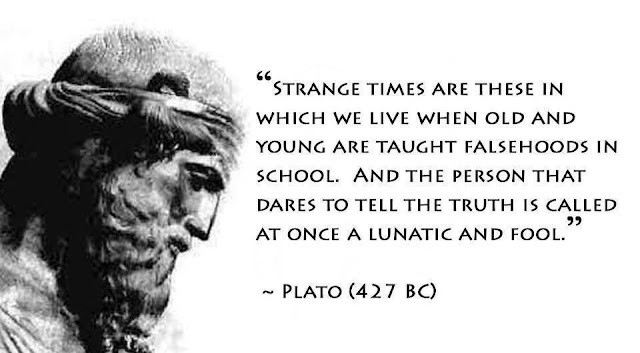 An interesting quote from Greek philosopher Plato about the tangentially related to the decline of the Greek Empire (Plato said this during the era of Alexander The Great, which ended roughly 100 years later). The interesting point is how it mirrors what's happening in American schools and how being taught about global warming and having safe spaces is more important than math and critical thinking. The only way to save the American republic is to avoid what happened to ancient Greece. Take back the 'asylum' from the lunatics who want to let everyone in provided they conform to the proper voting patterns they are told to follow (i.e. 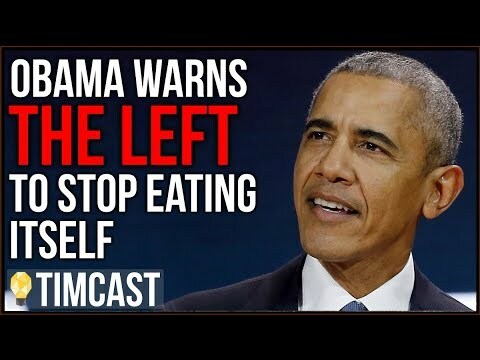 vote Democrat).